'Descended towards Rochester...with its square ghastly walls and their hollow eyes, rising over a bank of the Medway, grey and massive and floorless; nothing remaining but the shell.' The gothic novelist Ann Radcliffe, writing in her journal, 1 September 1797. 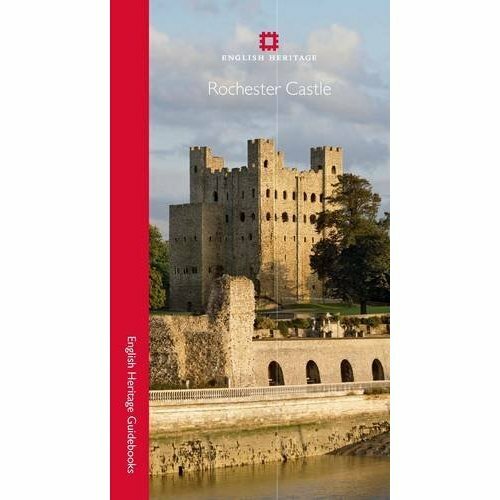 Rochester Castle stands within the walls of the Roman city above the river Medway in Kent. There has been an important crossing of the road to London since the first century AD, and it was the Normans - as they advanced across the country from the south coast, building strongholds from which to exert their power over the locals - who first built a wooden castle here after their victory at the Battle of Hastings. Between 1087 and 1089 the castle was rebuilt in stone - one of the earliest such buildings in the country - by Gundulf, Bishop of Rochester, and in 1127 the recent keep was erected under Henry I, son of William the Conqueror. Rochester Castle endured the great siege by King John in 1215, and some years later the siege of the barons rebelling against his son Henry III. It has stood for nearly a thousand years, surviving the machinery of early warfare, fire, revolt and neglect, serving as the prison of Elizabeth, Queen of Scots and becoming a visitor attraction in Victorian public gardens. It remains a towering ruin, confronting Rochester Cathedral at the heart of the city, a sight to remind visitors today, as it would have done in earlier times, of those two most powerful authorities of medieval England: the Crown and the Church. 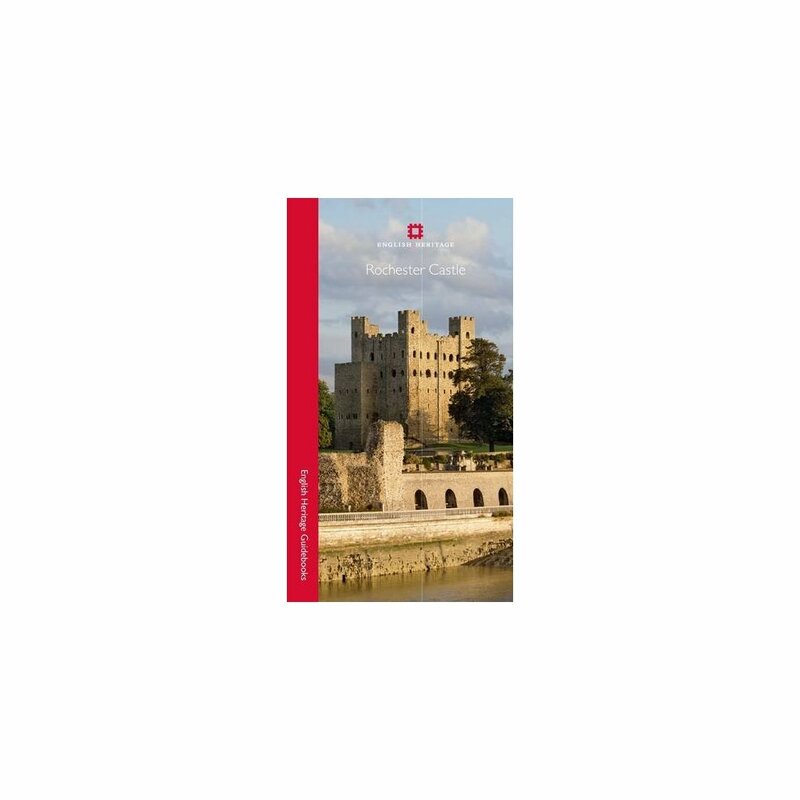 This beautifully illustrated English Heritage guidebook to Rochester Castle gives a full tour and history of this spectacular site, with a variety of historical images, as well as maps, plans and photographs.